The North is calling all RS Aero sailors! The beautiful Scottish coastal town of North Berwick is home to East Lothian Yacht Club, who will be welcoming the RS Aero class for their National Championships in July. East Lothian Yacht Club is tucked between two sandy bays and the town backs onto the volcanic cone of North Berwick Law which rises 613 feet above the club. Out to sea you can see the four islands, Fidra, Lamb, Craigleith and Bass Rock. In the summer months, these rocks are home to over 100,000 Gannets who come here to breed. There are several ruined castles nearby including Tantallon Castle, Direton Castle and Dunbar Castle. All of which have beautifully well-kept gardens and an exciting history. Whether you come to the Nationals as a competitor or as “support crew” you will have an amazing time! There are RS Aeros available to charter via the RS Sailing store website to enable remote travellers to compete. Entry is due to open soon so keep an eye on the RS Aero website. 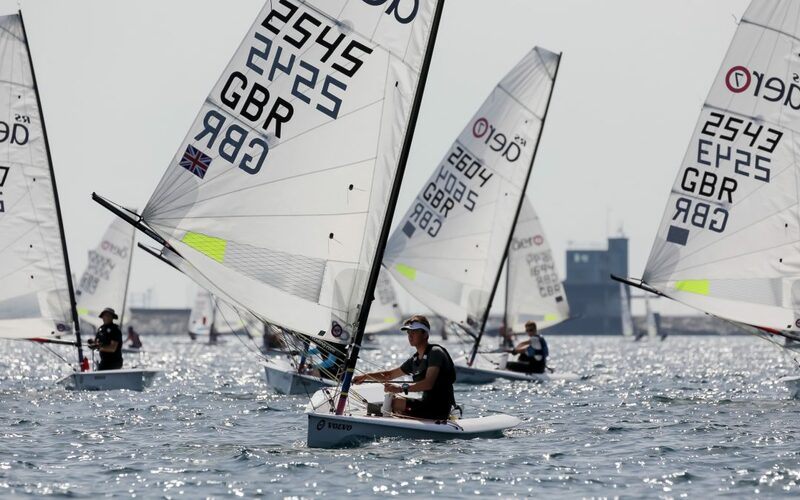 The town of North Berwick is a one hour train journey from Edinburgh airport and so we expect to attract sailors from all over the UK and beyond for a great week of racing!